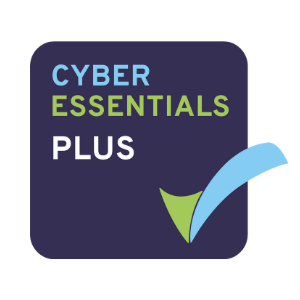 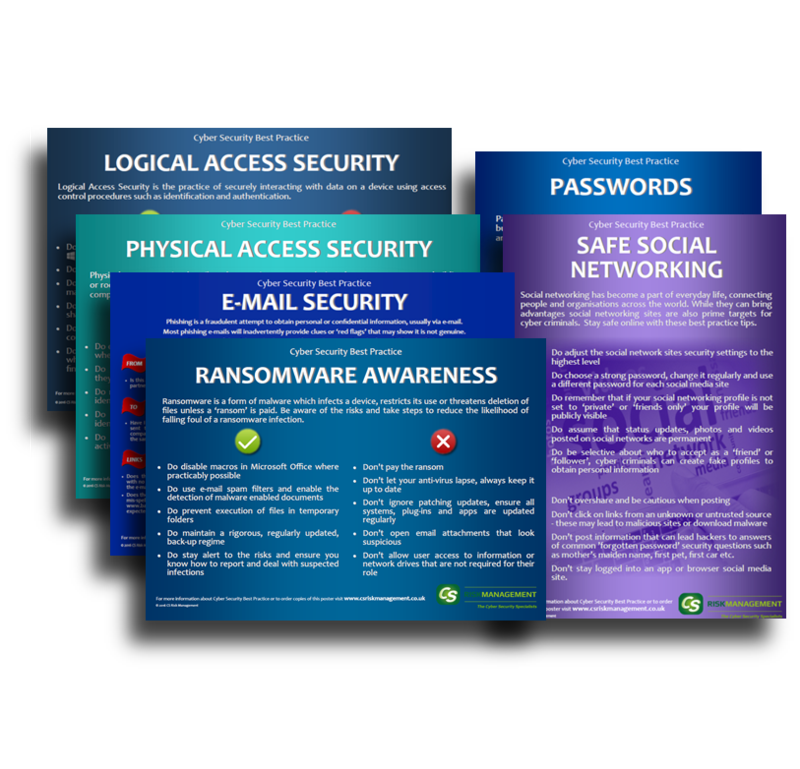 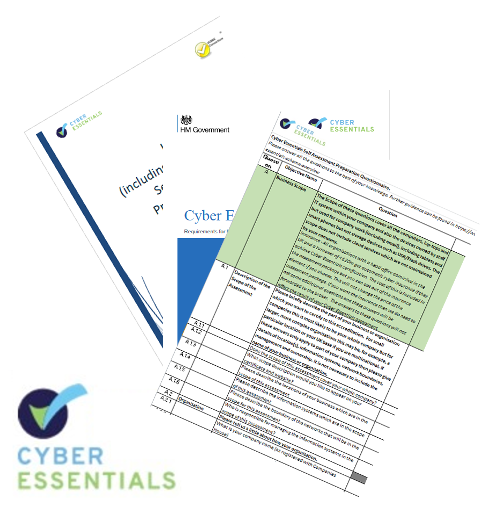 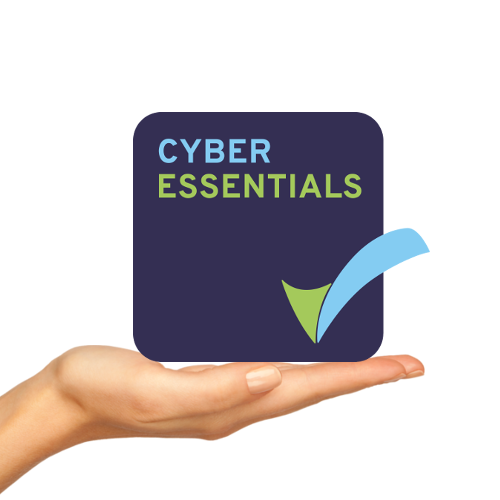 Download your copy of the self-assessment preparation guide to help you prepare in becoming cyber essentials certified! 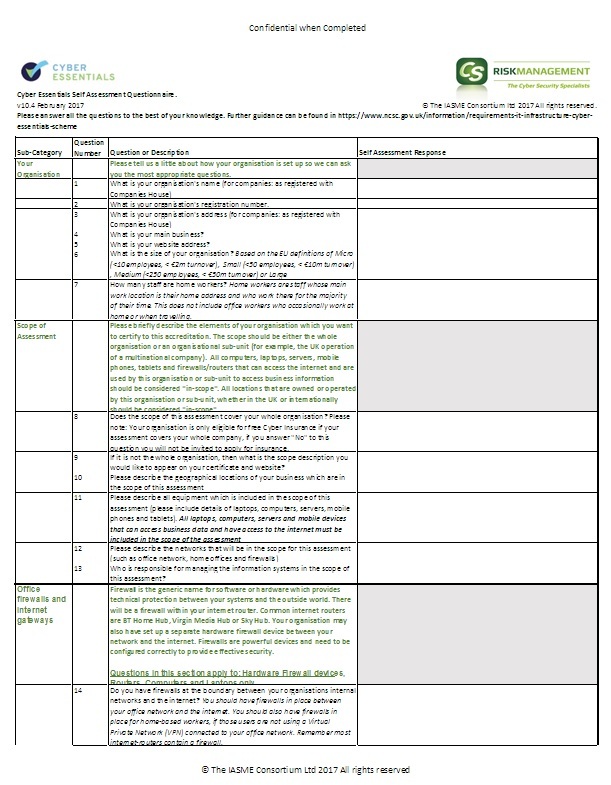 Download your copy of the self-assessment preparation pack to give you everything you need to prepare for your self-assessment submission. 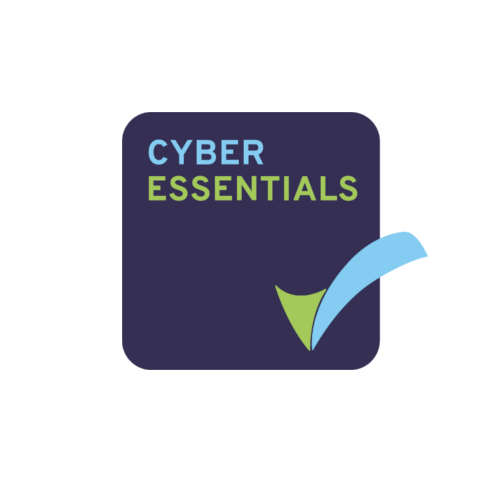 Excel worksheet with the Basic Cyber Essentials questions you can use to start capturing your responses in preparation for submitting your self-assessment.